It has been cold and rainy, here in the Hoosier state, for several days. What sounds better on a rainy day than soup. To be completely honest, soups are my favorite foods so I could eat them rain or shine, cold or hot, or during any season. 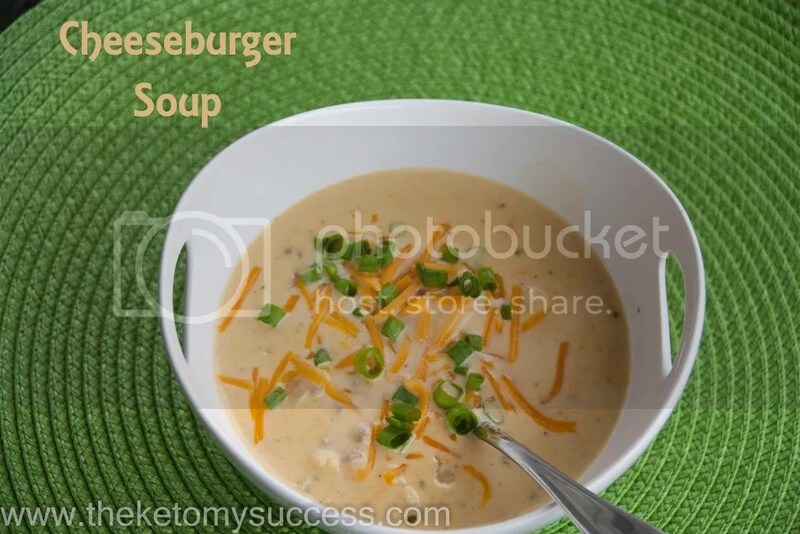 This soup is a favorite in our house because it is cheesy and delicious! I do use a processed product in this soup. You don’t have to use it but it does add a special something to the soup. What am I hemming and hawing over? Velveeta. I use two of the new mini-blocks for the entire pot of soup. If you choose not to indulge, you can just add some more cheddar to the cheese sauce. If you choose to use the Velveeta, I hope that you will feel like the extra couple of carbs are well worth it. It adds a creaminess to the soup and feels more like a traditional comfort food. Either way, I know that you will love this soup. I would also recommend using homemade chicken stock. People tend to feel like they don’t have time to make there own. Nothing could be further from the truth. Get a big ‘ol stock pot (I got mine at Home Goods) and just throw the veggies, whole chickens, and spices into the pot. Let me help you further…. you do not need to peel any of the vegetables or do anything to the chickens. It really is as simple as throwing it in the pot, covering it with water and letting it simmer for 8-10 hours. I throw mine on before I go to bed and put it on low all night. When I wake up in the morning – VOILA – chicken stock. I put it in containers and keep it in the fridge for my next cooking adventure. This soup is comfort food at it's best. It is hearty, creamy, and full of cheesy goodness. I know that you will love it as much as we do! In a large pot, heat the olive oil over medium heat. Add the ground chuck, onion and celery, cooking until meat has browned and vegetables are softened. Add the cauliflower, chicken stock, and spices and bring to a slow boil. While the cauliflower cooks, make the cheese sauce. Melt the butter in a medium saucepan over medium heat. Whisk in the xanthan gum and let cook for 1 minute. Slowly add in the heavy cream, whisking to incorporate the butter and xanthan gum. The sauce will begin to thicken and you will add the cheddar cheese. Continue to whisk the sauce to ensure that the cheese incorporates and is smooth. Next, melt in the Velveeta cheese. Once everything is blended, add the cheese sauce to the chicken stock and whisk together.